File an insurance claim quickly and efficiently with these tips from Rachel Hernandez! Unexpected things happen. Perhaps a tree falls on your roof? Or, a hurricane damages your windows? 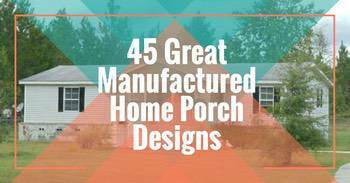 Or even worse, your manufactured home catches on fire? What do you do next? In these types of situations, many people panic. Though, no need to worry. 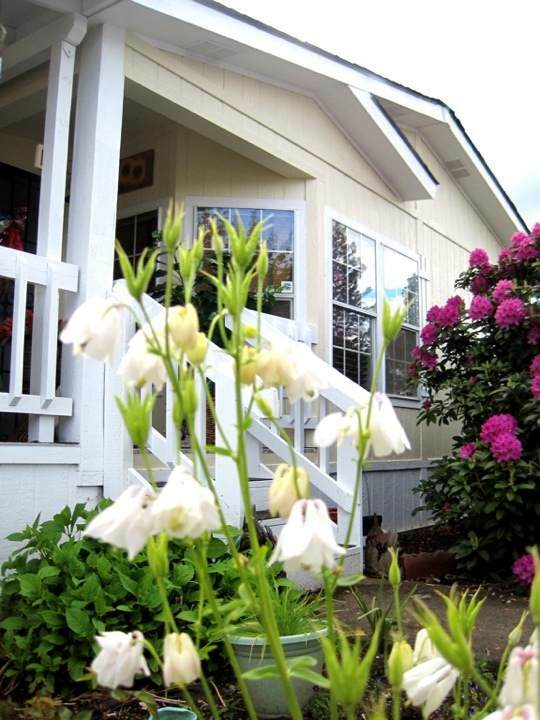 Here is a guide on how to file insurance claims for your manufactured home. Before you call your insurance company to file a claim, take the extra step to review your policy. Hopefully, your insurance company went over the details of the policy when you first signed up. 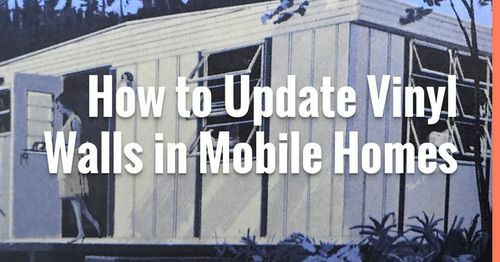 Read your policy and understand what is covered and what is not covered on your manufactured home. If the damage is caused by a natural disaster or fire, read this specific area of the policy very carefully. Also, know your deductible. For those who are unaware, your deductible is the amount you pay out of pocket when you file a claim before your insurance company will pay any expenses. As a general rule of thumb, the lower the deductible the higher the insurance premium and vice versa. After evaluating your policy, make the call and file the claim with your insurance company. If you work with an insurance agent directly, it makes the process easier. Since I buy insurance on a regular basis, I have a very strong relationship with my insurance agent. If you do not work with an insurance agent directly, you can call the 1-800 number on your policy paperwork to file the claim. Have the paperwork in front of you when you make the call and note the exact date and time you discovered the damage. Your insurance company will need this information to process your request. Recently, I filed a claim on a property with hail damage that happened a while back but I just discovered. Contrary to popular belief, you can file insurance claims for previous damage. Though, you will have to be truthful as when you found out about it. Again, be sure to have a good relationship with your insurance company to see what they can do to help. At the very least, making the call does not cost you any money. You may be surprised at what they can do. It is better to be aware of your options. After your insurance company has taken down the necessary information about the claim, they will assign your case to an insurance adjuster in your area. If you call the 1-800 number directly, they will give you a case number and tell you an insurance adjuster will give you a call to set up an appointment. During this appointment, the insurance adjuster will visit your home and assess the damage to determine if the cause is valid and covered under your insurance policy. When scheduling the appointment, you want to meet the insurance adjuster. Why? It is important to meet the insurance adjuster to establish an understanding of the process and know the extent of the damage. Most times, insurance adjusters are happy to schedule a time that works for you to meet them at your home. 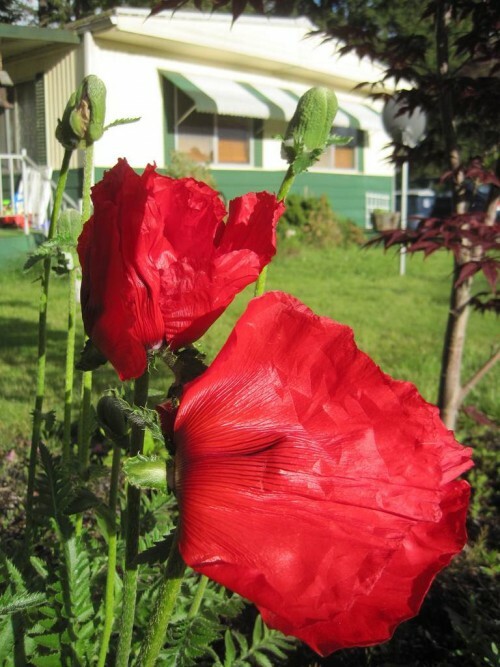 After all, they will be inspecting your property so it is natural to want to meet them there in person. If you have time before meeting with the insurance adjuster, you may want to have a few contractors take a look at the damage to get a couple of different opinions. 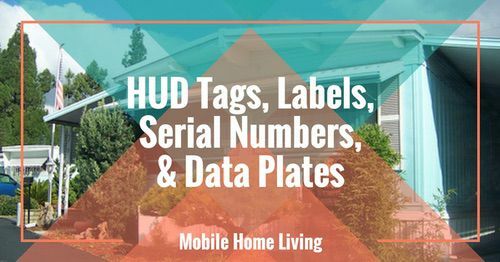 If you need help finding contractors, you may want to read How to Hire Contractors For Your Manufactured Home. Having different perspectives may help your case especially when it comes to evaluating damage done to your home. On the day of the meeting, greet your insurance adjuster and be friendly. Most times, they will explain the process and tell you what they are there to do. If there are areas of your home you cannot see (such as the roof or hard-to-reach areas), they will have a ladder to take a closer look to evaluate the damage. Usually, they will take pictures. Ask for a copy of the pictures to be sent to you via email so you can also see the damage. When I ask for pictures, insurance adjusters are happy to oblige. In fact, with all the insurance claims I have made so far there is not one that refused to send me the requested photos. Take this as a learning experience. Once the insurance adjuster has taken pictures and evaluated the damage, they will take the information back to their office to make a report and final determination. Sometimes if you are lucky, insurance adjusters can make a decision right on the spot just by plugging in the required information into their laptop computer. If this is the case, they will let you know exactly how much is covered and what you need to come out of pocket. I have done this once with an insurance adjuster on a home that had roof damage due to a hail storm. Though not all insurance adjusters work this quickly, it will depend on each individual and their own comfort level. While you wait for the results of the claim, if you did not have time you may want to get some more contractors to take a look at your home and assess the damage. Either way, you are going to have to fix the damage and deal with it. Again, it does not hurt to get other opinions. It is better to know what you are getting into now than later. Once you receive the claim results and the pictures, you will know exactly what is covered by your insurance policyand how much you will need to come out of pocket. Regarding the determination, each insurance company has a specific process on how they decide what they can cover and not cover. It will all depend on your insurance policy and their evaluation of the damage and the cause. Sometimes, you may only receive a small amount of money for the repairs. Though, it is better than nothing. Regarding the replacement cost, your insurance company will factor in depreciation so this may decrease the amount of coverage on your home. As a consumer, this is just something to be aware of. Depending on your comfort level with your insurance adjuster’s determination, you may want to call the insurance company to take a second look. Sometimes working with a different adjuster or scheduling a second meeting can help to see something the insurance adjuster missed the first time. If one of the contractors you called told you something different or you caught something in your insurance policy that tells you something else, it does not hurt to ask. If you do get a second meeting, the process will start over again. Once your insurance claim is finalized and your case closed, your insurance company will issue the funds in two different ways. Either they distribute the funds covered and they pay the contractor (whoever you hire). 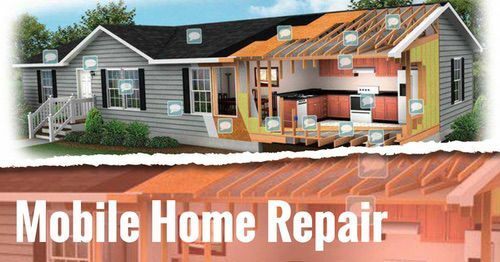 Or, your insurance company will pay you directly and you will use the funds to pay the contractors for the repairs. Either way, it is best to know the procedure as soon as possible. This way, you are not left out of the loop. The quickest way to receive funds is by wire through your bank account. Though, insurance companies still send paper checks. It all depends on how they do things. Once you receive confirmation about the funds, you can go ahead and schedule the work. 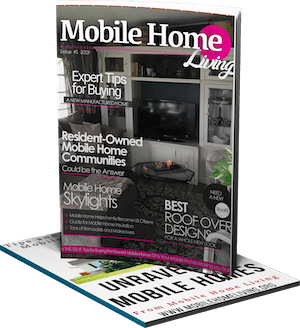 Before you hire anyone, be sure to follow the steps in the article How to Hire Contractors For Your Manufactured Home. After you have done the work and closed your insurance claim, review your policy to make sure you have the coverage you need for your home. Also, be sure to go over your deductible. It is a good idea to review your policy on a regular basis so you have just what you need and are not taken by surprise when it comes time to filling a claim. Also, it will give you an opportunity to establish a working relationship with your insurance company. When it comes time to filing a claim, good contacts and relationships makes the process easier. Working with a reputable insurance agent can help keep you posted on changes and updates on new policies. Having someone to call gives you peace of mind that you can always talk to someone who is working for you. Though unexpected occurrences happen, you can file an insurance claim without it being a complicated issue. Knowing the procedures and having your paperwork ready will help the situation. By following the steps above, it will make the process much smoother. Filing claims on your manufactured home give you opportunities to educate yourself, make updates to your insurance policy, and help establish a working relationship with your insurance company. 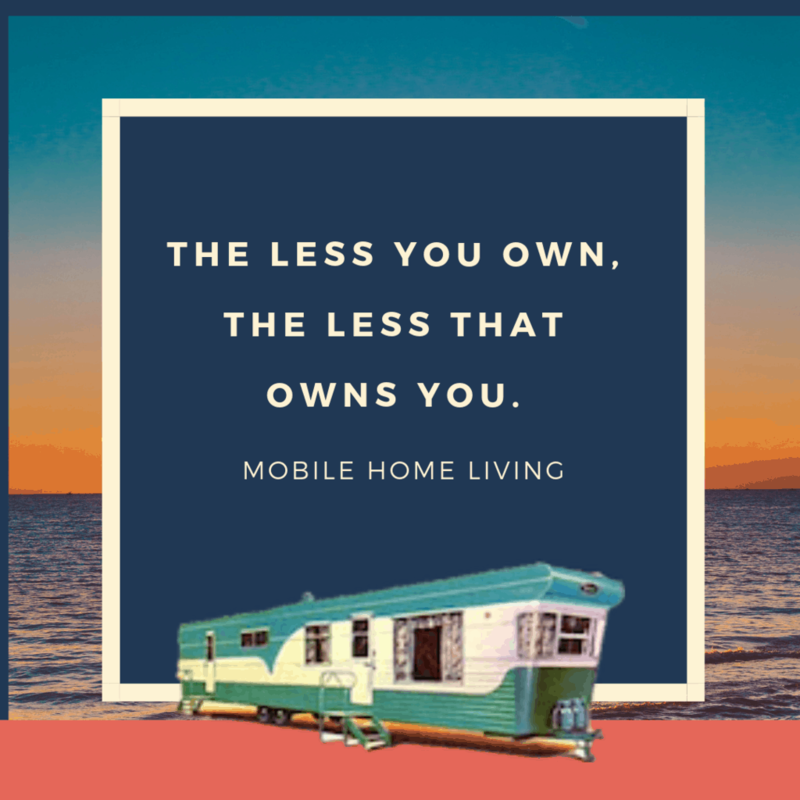 Rachel Hernandez is the author of the book, Adventures in Mobile Homes: How I Got Started in Mobile Home Investing and How You Can Too!. 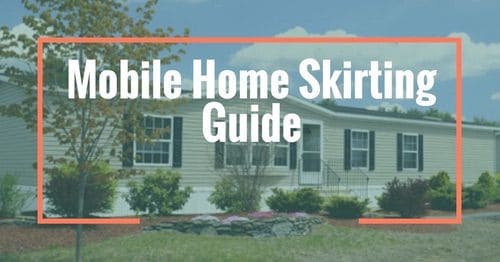 Rachel, also known as Mobile Home Gurl, writes and produces videos regularly about her stories and adventures in mobile home investing at her website Adventures in Mobile Homes.